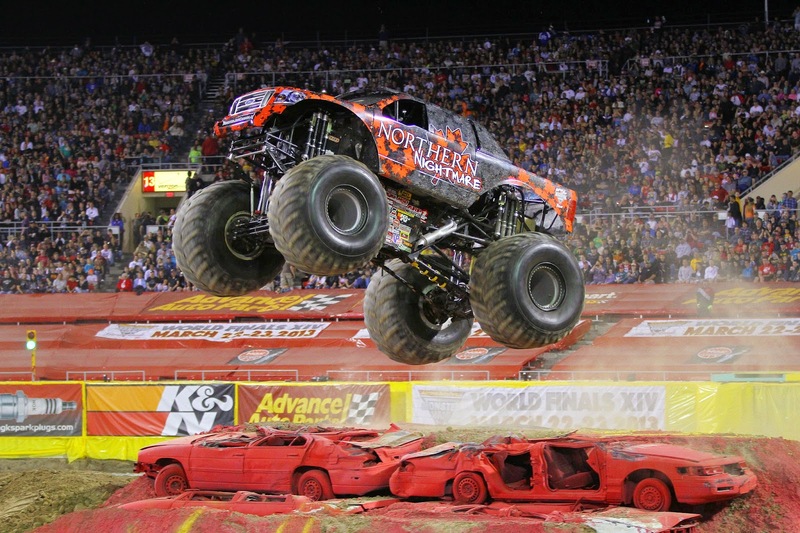 The winner of the 4 tickets to Monster Jam is Brandee Lane!!! Congratulations!! Please contact me by Monday, January 12th to claim your prize. Thank you to everyone that entered! Wow!!! I just jumped a foot!!! So excited!! Emailing you now! !